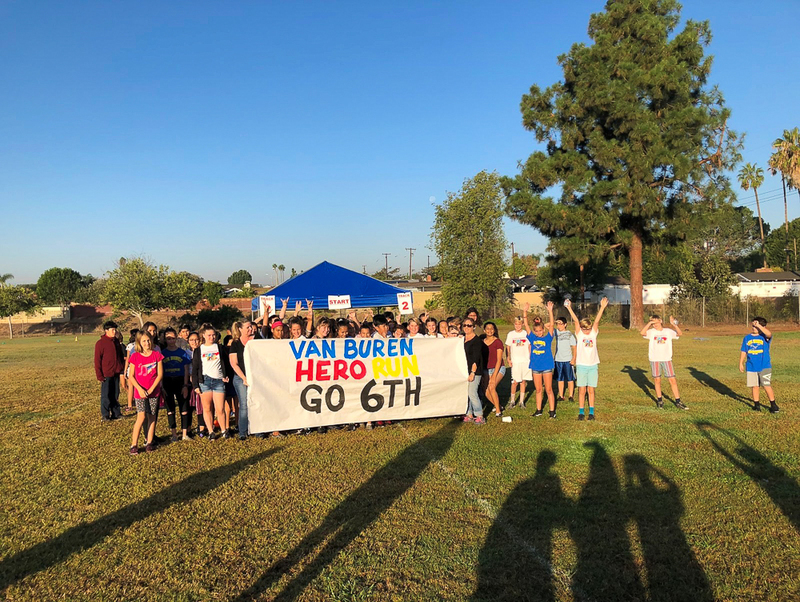 On Friday, October 26, Van Buren Elementary School students participated in their annual jog-a-thon fundraiser. 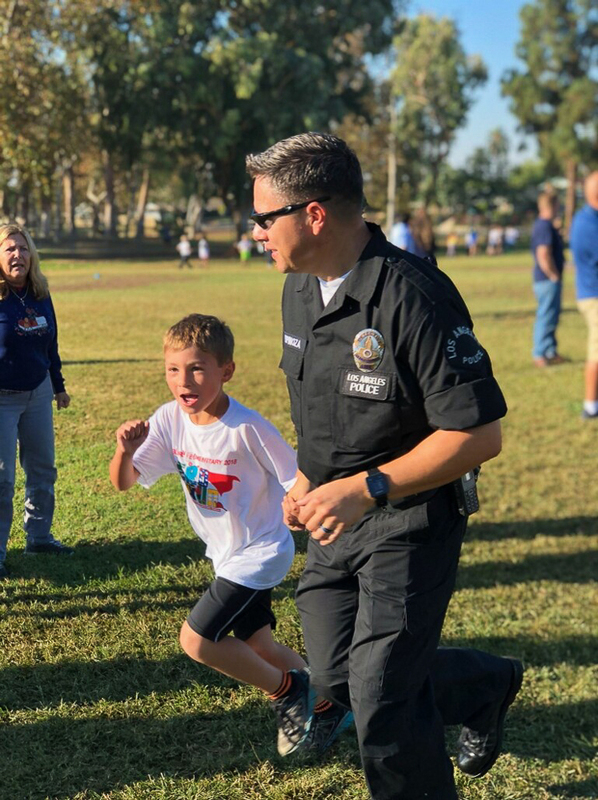 This year’s theme was “Hero Run,” with dozens of local heroes cheering on students. 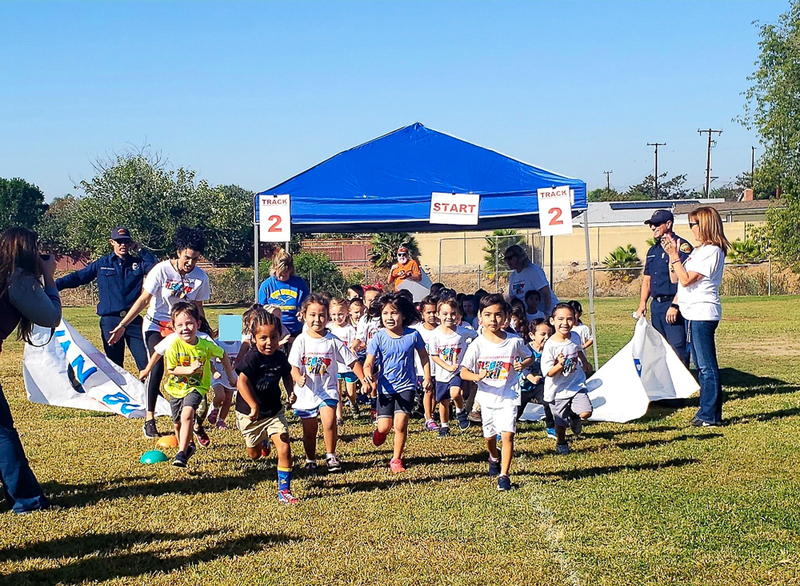 Firefighters, police officers, sheriffs, doctors, nurses, teachers, PTA volunteers, and parents came out to support the Roadrunners. By the end of the day, PTA raised over $48,000 in benefit of Van Buren Elementary School. The school offers many thanks to all, especially the everyday heroes, for a wonderful event! 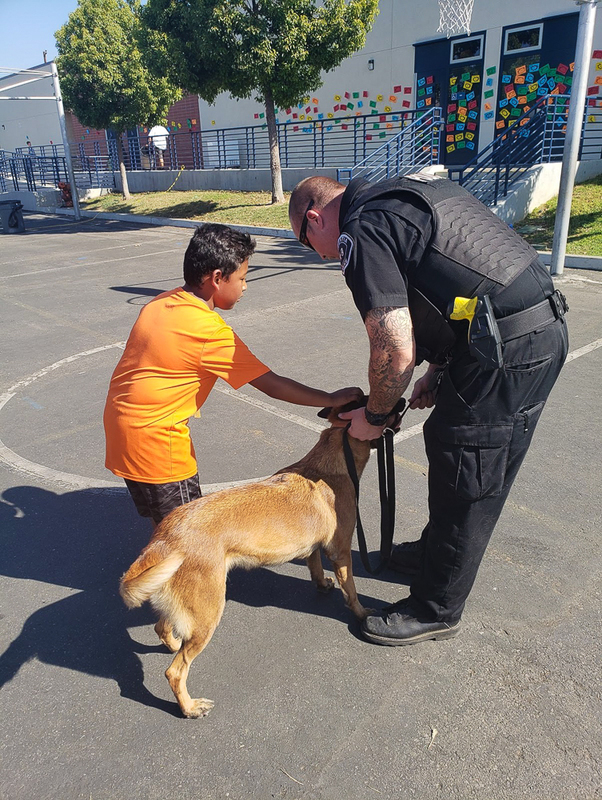 Be the first to comment on "Van Buren Elementary celebrates local heroes"